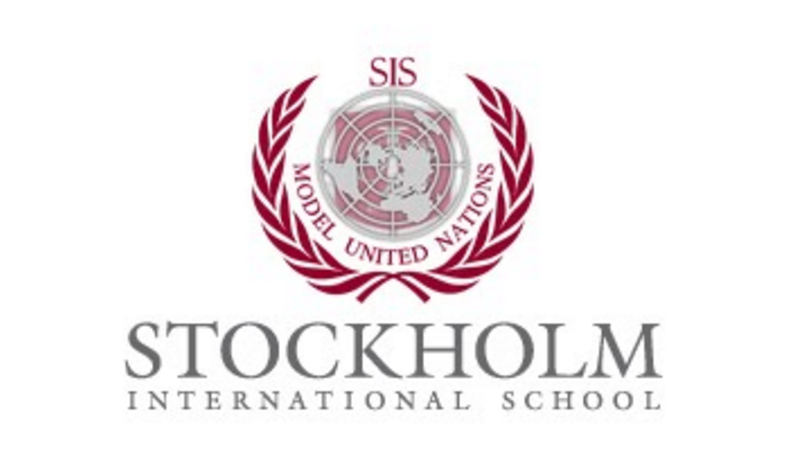 At this years SISMUN our school was able to welcome 17 students from an IB School in London. We spoke to their accompanying teacher about their experiences. The school, located west of London only has only a small MUN Club. Although this years Grade Elevens were very keen on going to conferences, even thinking of making it a CAS project. The school has taken their biggest number yet to a senior conference. The school was very positive of their experience so far. Although the absences of many students were felt, which impacted their experiences. Many students were being placed in different committees as a consequence so the research that they had done became irrelevant. When asked if the school would consider coming back, we received a positive yes. 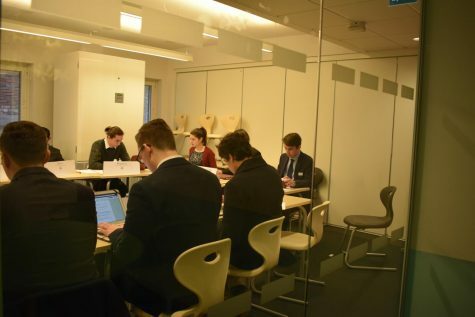 As SISMUN is quite a small MUN conference it is the perfect conference to introduce students to MUN. The students are in smaller groups meaning everyone has the opportunity to talk and to participate actively. Overall we can be proud to say that the International Students as well as their schools in general have a positive experience of MUN.